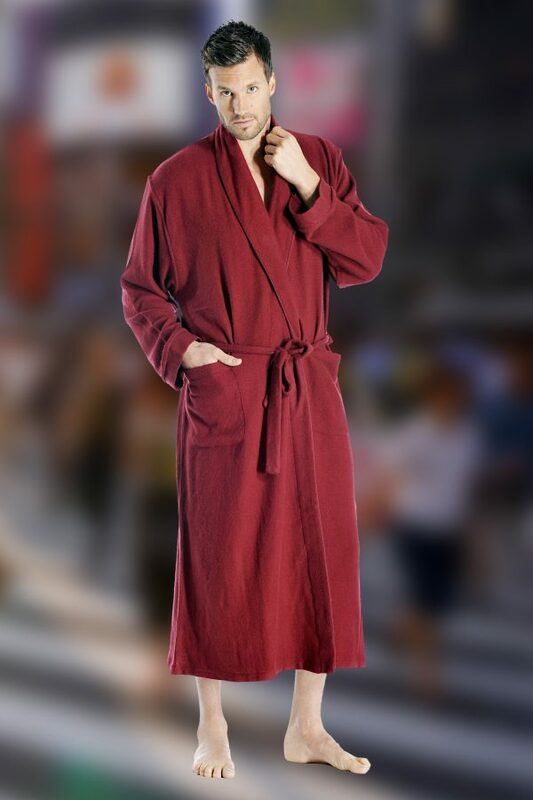 Indulge your every fantasy when you wrap yourself in our high quality cashmere robes. Only when 100% pure cashmere touches your skin, will you know the meaning of complete luxury. Our cashmere robes are made in Nepal from the finest grade of pure cashmere in 3 ply. These robes come with a belt to tie around the waist and stitched on pockets.